Today, on November 24, the Republic of Armenia and the European Union are going to sign the Comprehensive and Enhanced Partnership Agreement in Brussels. The text of the agreement was published on October 13, 2017. The summary of the text of the agreement prepared by “Union of Informed Citizens” is also available. Considering the importance of Armenia’s relations with the European Union, we have prepared a brief note on EU-Armenia relations. 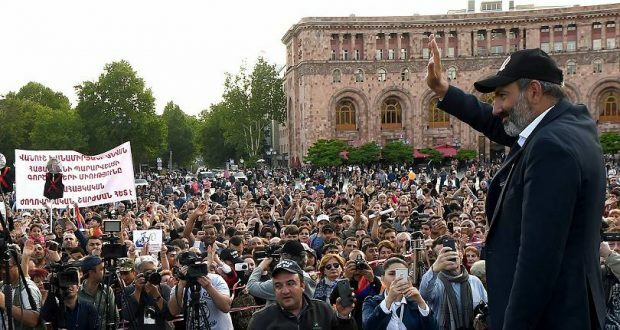 Relations between Armenia and the European Union started to gain momentum in 1990s when the EU began to attach more importance to the South Caucasus region. It was then that negotiations on the formal legislative framework started. So far relations between Armenia and the EU and its member countries have been regulated by the Partnership and Cooperation Agreement which was signed on April 22, 1996 and entered into force on July 1, 1999. For nearly two decades, the agreement served as a basis for political, economic, financial, legislative, social, scientific, technological and cultural cooperation between the parties. As a result of closer relations and gradual change in regional situation, the Partnership and Cooperation Agreement is not satisfactory as a legislative framework for further development of relations between the parties anymore. Armenia has been part of Eastern Neighborhood Policy (ENP) since 2004, within the framework of which the EU provides financial assistance to its neighbor countries in order to implement governmental and economic reforms. The ENP Action Plan officially approved on November 14, 2006 has so far complemented the Partnership and Cooperation Agreement. Nevertheless, these two documents are not enough to fully regulate the developing EU-Armenia relations. Armenia has been part of EU Eastern Partnership since 2009. Negotiations on EU-Armenia Association Agreement started in July 2010. And June 2012 was the start date of negotiations on the Deep and Comprehensive Free Trade Area Agreement between the EU and Armenia. 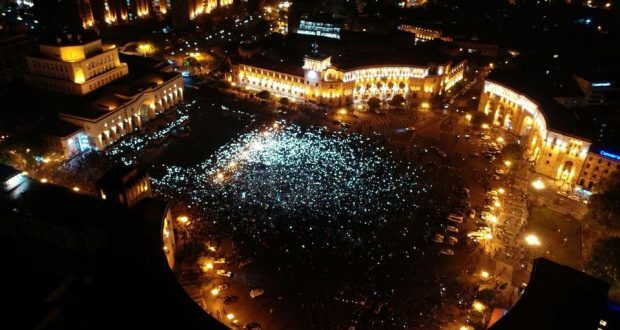 The negotiations ended successfully in July 2013, but the agreement was not signed since RA President Serzh Sargsyan in fact withdrew from the EU association process when he announced about Armenia’s intention to become member of the Eurasian Economic Union. Nevertheless, EU and Armenia started talks on the Comprehensive and Enhanced Partnership Agreement in 2015. The agreement ensures closer cooperation in sectors like security, energy, transport, environment, education, science, human rights and trade. There are also talks on the EU-Armenia Comprehensive Air Transport Agreement, which envisages reduction of air ticket tariffs. Since 2006, the Armenian exporters benefit from European Union’s GSP, and since 2014, GSP+ scheme, which allows them to export 6200 types of commodities to the EU with zero customs duties. 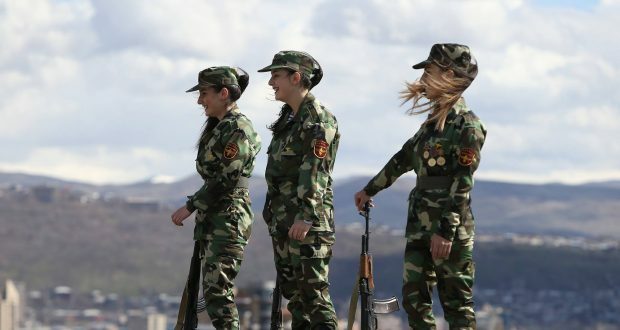 In return, Armenia has undertaken commitments related to fulfilling the requirements of the 27 main international conventions on human rights protection, sustainable development, and good governance. 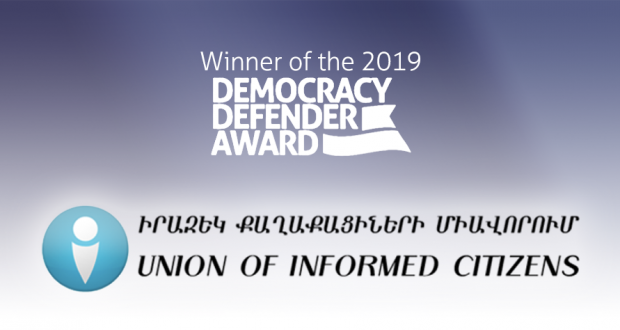 “Union of Informed Citizens” will have a separate publication on GSP soon. Democracy – The EU supports democratic governance reforms in Armenia. In 2014-2017 only, the EU has provided 118.5 million EUR to Armenia mainly for the development of the private sector and reforms in the public sector and the legislation. Thus, for instance, the EU has provided 7.5 million EUR to the RA Government in order to support improvement of the electoral legislation, and 14.8 million EUR for the implementation of anti-corruption strategy and customs and border control reforms. Economy – The EU is Armenia’s largest export market, which accounts for about 23.6% of Armenia’s total trade volume. Moreover, exports from Armenia to EU countries exceed the imports. During the first quarter of this year, EU member countries accounted for 30.3% of exports from Armenia, making the EU market the largest exports market for Armenia. Imports from the EU make up 22% of the total volume of imports. Moreover, since 2009, the EU has allocated more than 473 million EUR (in form of grants) to Armenian companies. In total, 25.000 enterprises have received assistance from the EU, and 900 new jobs have been created. Education, science and other sectors – The EU’s research and innovative “Horizon 2020” program has been functioning in Armenia since 2016. In 2015-2017 only, within the framework of the “Erasmus+” program, 1300 Armenian students and faculty members have studied and participated in trainings in Europe. Seventeen vocational education colleges have been rehabilitated in Armenian regions with the EU assistance. The EU is one of the largest donors providing humanitarian aid to Armenia. In 2016 only, the share of gross assistance of EU member countries made up 24% (or about 10 million EUR). With the help of the EU (1.1 million EUR), the quality of drinking water has improved for all the residents of Yerevan. 7000 Armenian households receive assistance from the EU for updating the energy efficiency systems. 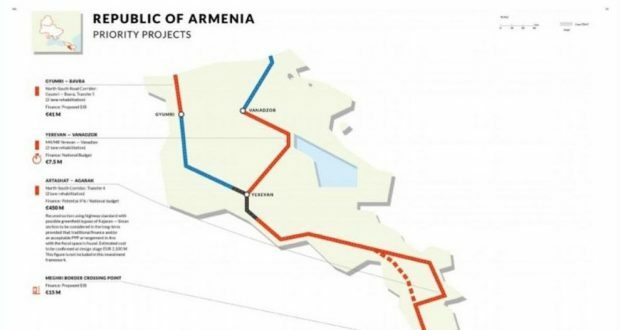 In 2010, a number of EU structures agreed on co-financing the renovation of the Yerevan Metro. 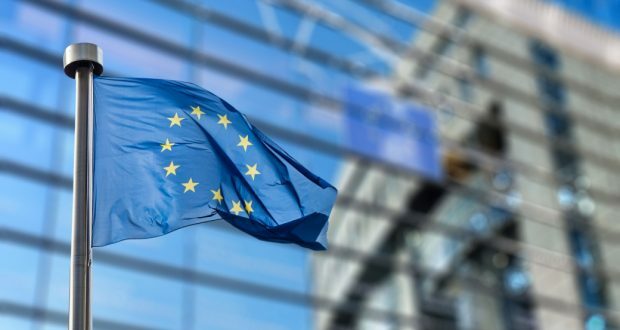 In sum, the European Union has provided more than 270 million USD worth grants to the Armenian public authorities (it makes up 51% of the grants received by the RA Government). 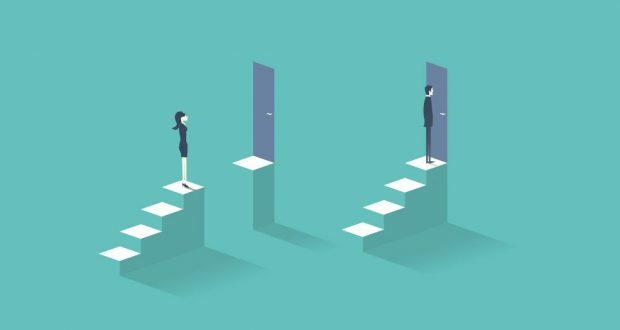 Violation without punishment: How does the gender equality law work in Armenia?